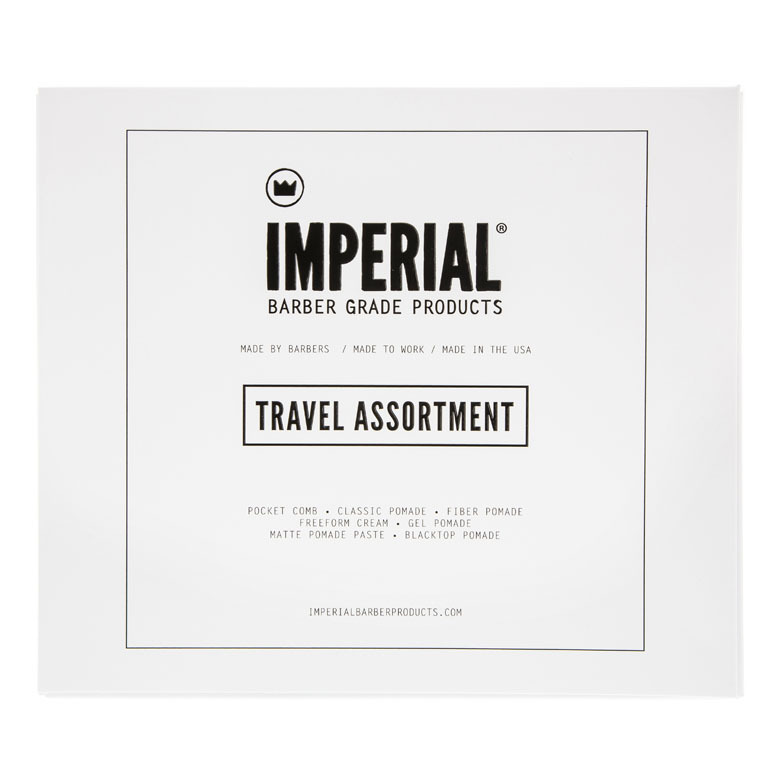 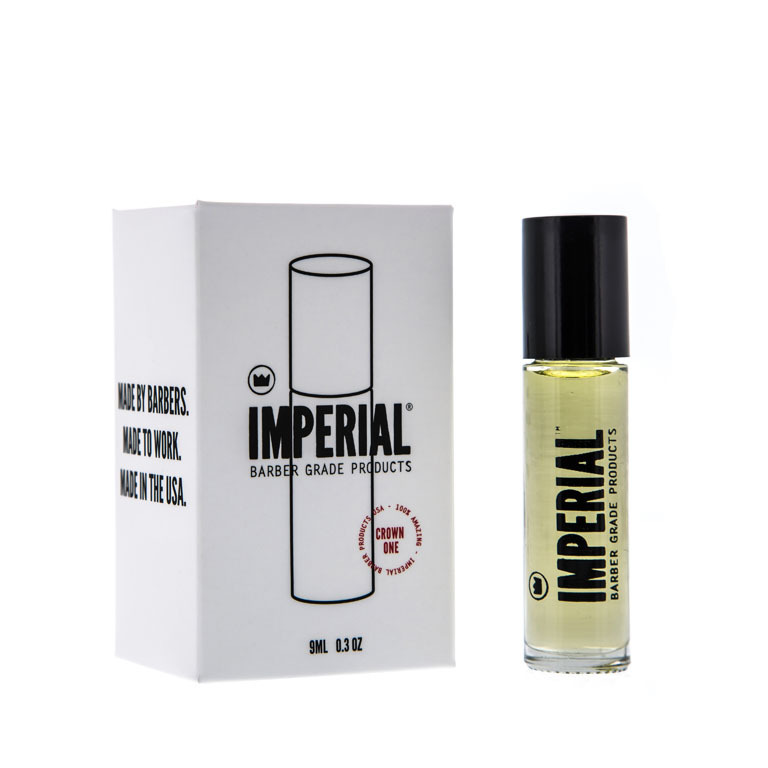 The Imperial TRAVEL ASSORTMENT is made by barbers, made to work, and made to travel. 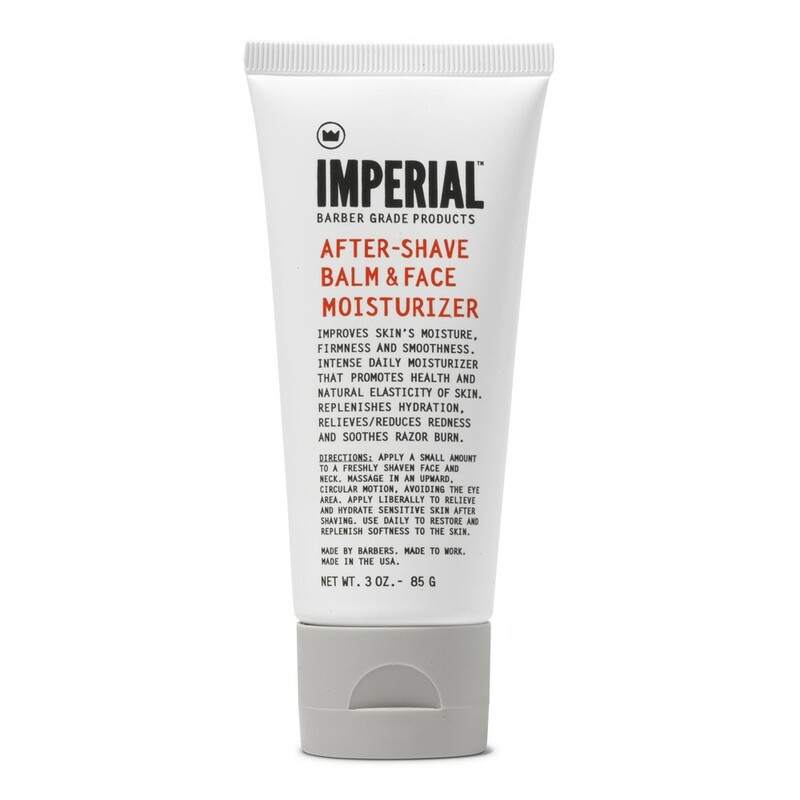 Includes everything you need in compact 2 oz travel sizes for on-the-go styling convenience. 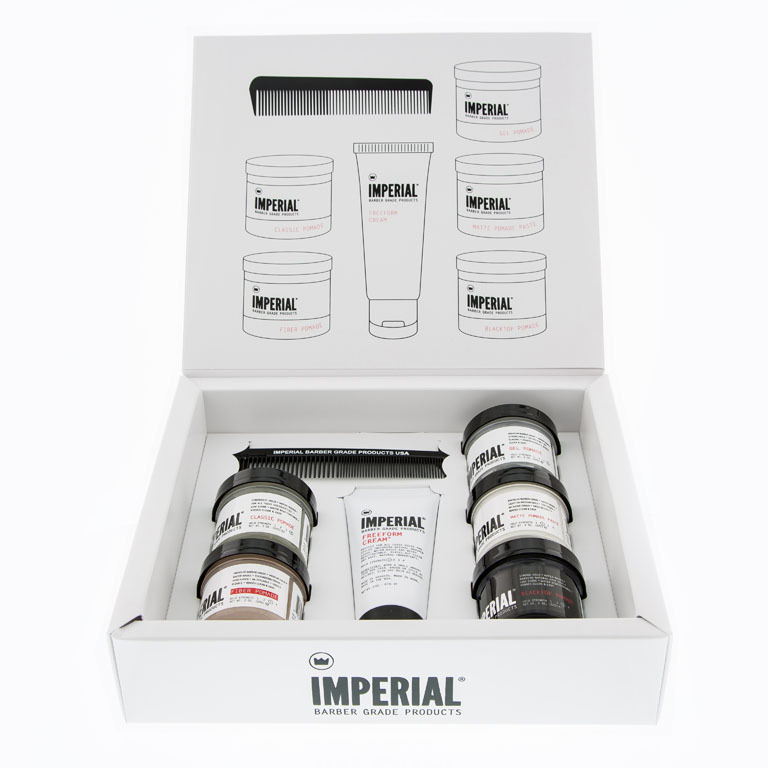 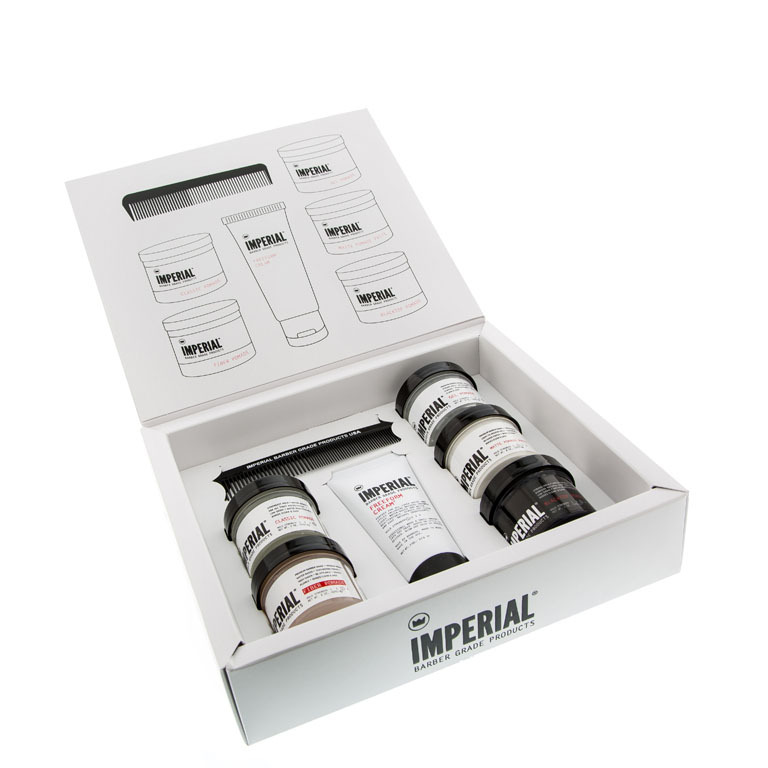 And for those who can’t decide which Imperial product to get: why not try them all with this master styling kit? 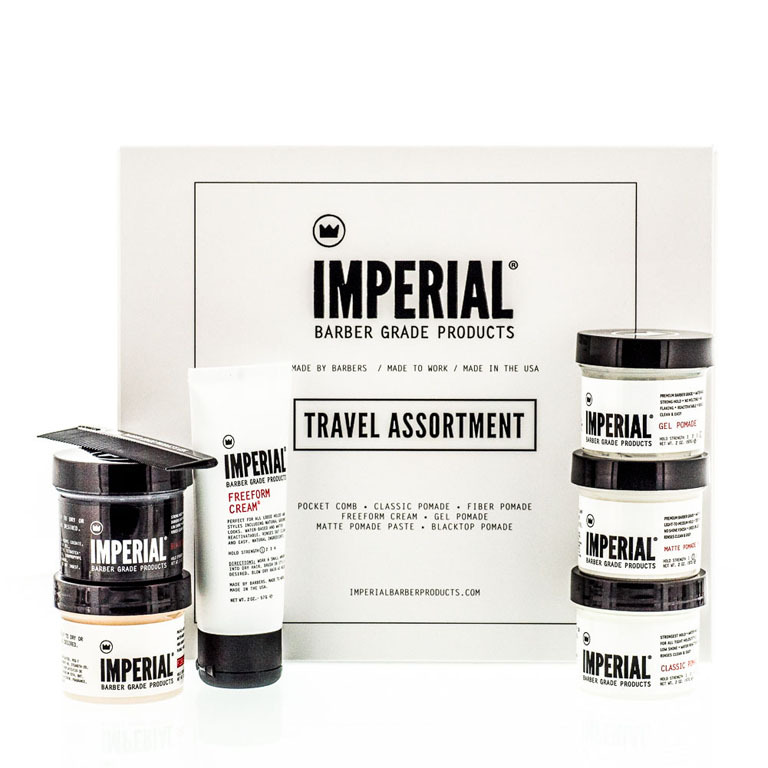 Check out our TRAVEL page for more TSA-compliant, travel-friendly products for your next getaway. 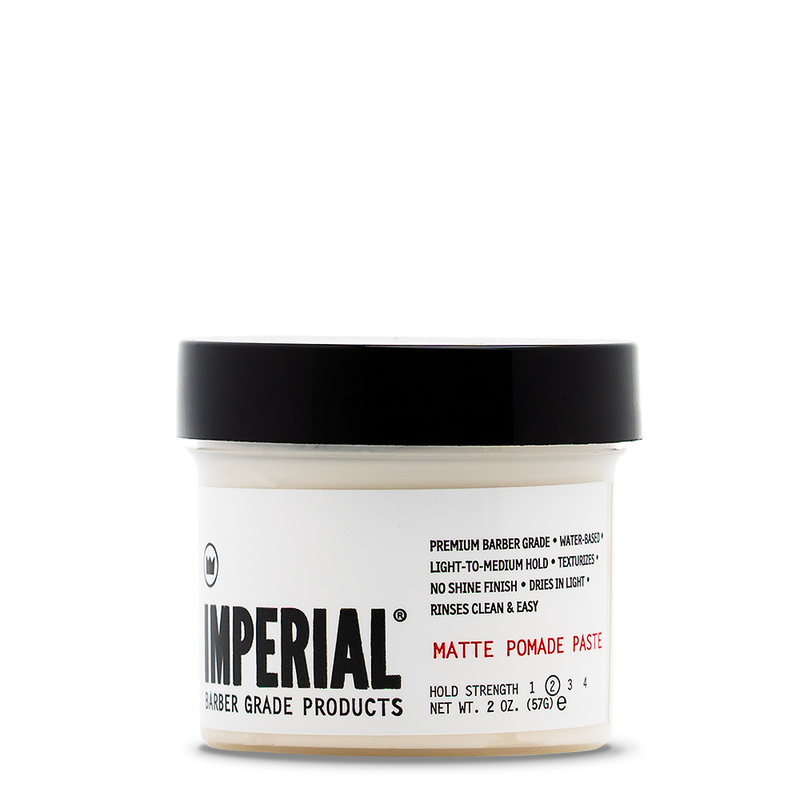 FREEFORM CREAM is a registered trademark. 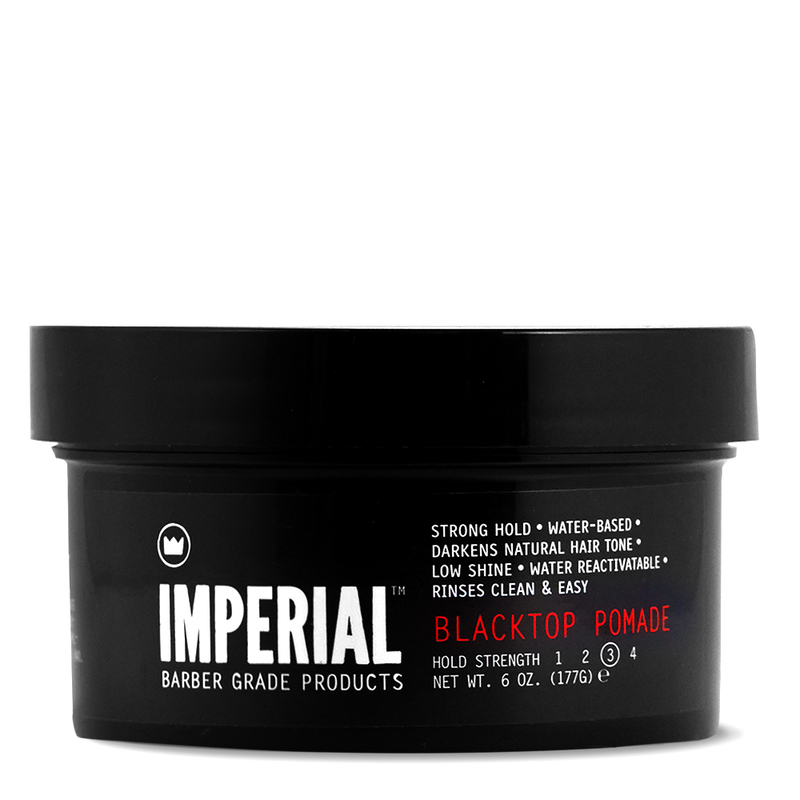 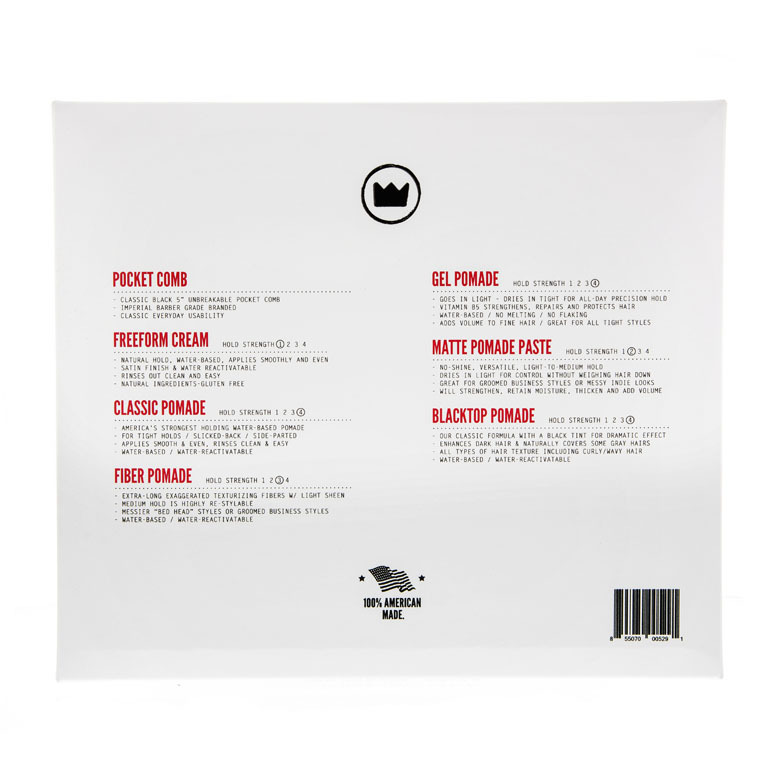 BLACKTOP POMADE is a registered trademark in the United States and Mexico.